It’s easy to make a resolution, but it’s also really easy to quit. And the more you want to change, the more opportunity there is to give up. Betsy Schow knows that game pretty well as when, a few years ago, she decided once and for all to lose weight. She lost 75 pounds and she’s kept it off. 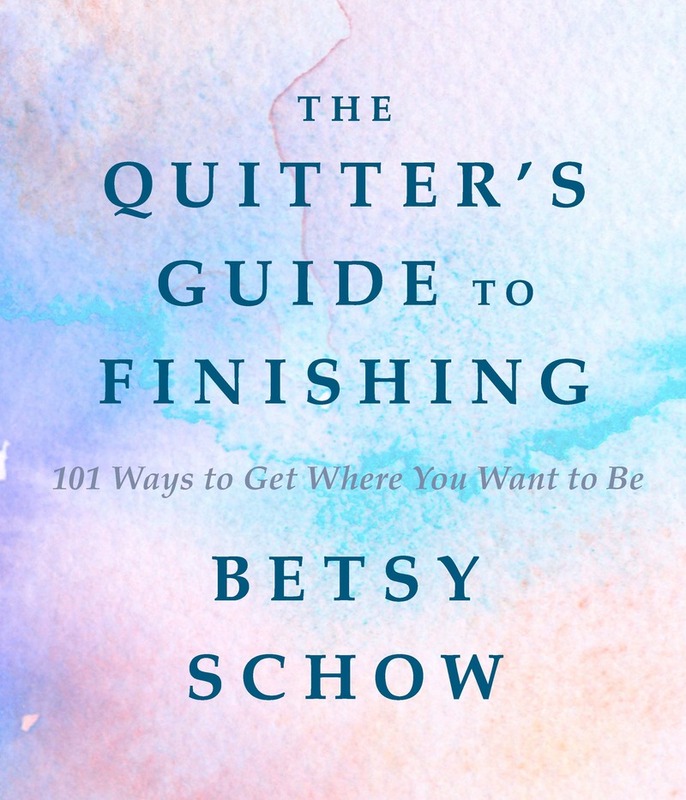 The Quitter’s Guide to Finishing shows readers how they can apply Schow’s unique finishing philosophy to all aspects of their lives. With humorous anecdotes and no-holds-barred frankness, Schow outlines how goal makers can move beyond “the starter’s high” and shift their perceptions in a way that allows them to actually complete their unfinished projects. The Quitter’s Guide to Finishing emphasizes action-oriented goals, planning without escape routes, using healthy rewards as motivation, and dozens of other tips and tricks to get you past the finish line. Betsy Schow is the author of Finished Being Fat. Her work has been profiled in The Wall Street Journal and on The Today Show and NPR, among other media outlets. She lives in Utah with her family.